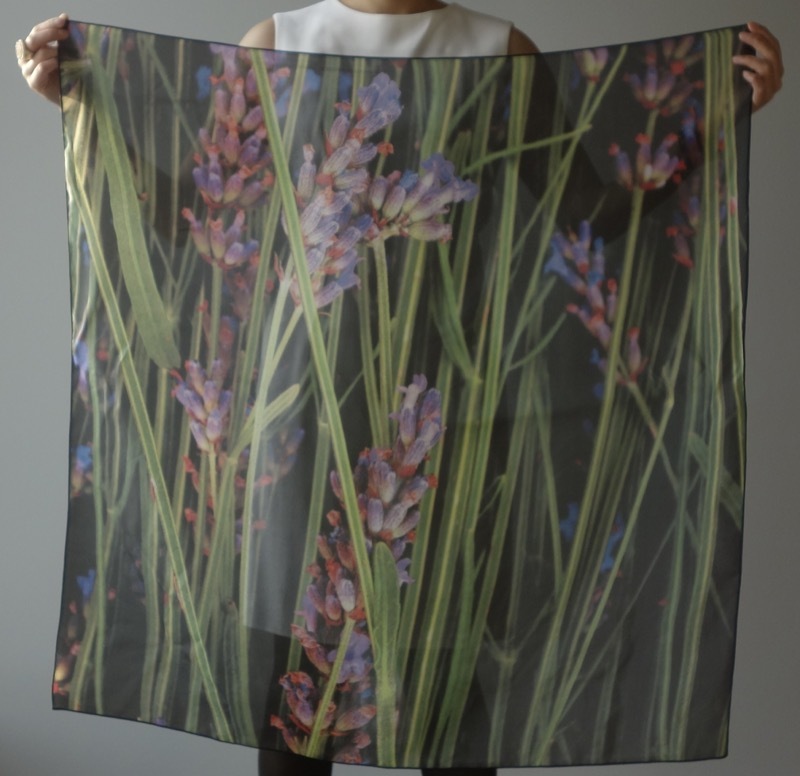 Wanderlust Scarves: Lavender Fields | Save. Spend. Splurge. 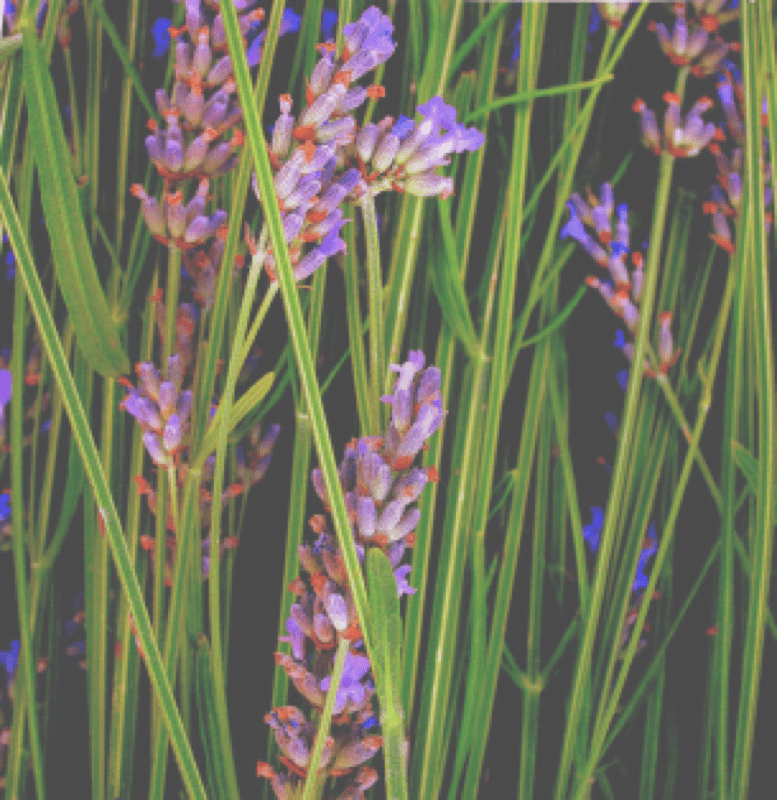 Lavender is one of my favourite scents and my signature essential oil perfume (mixed with other smells sometimes). 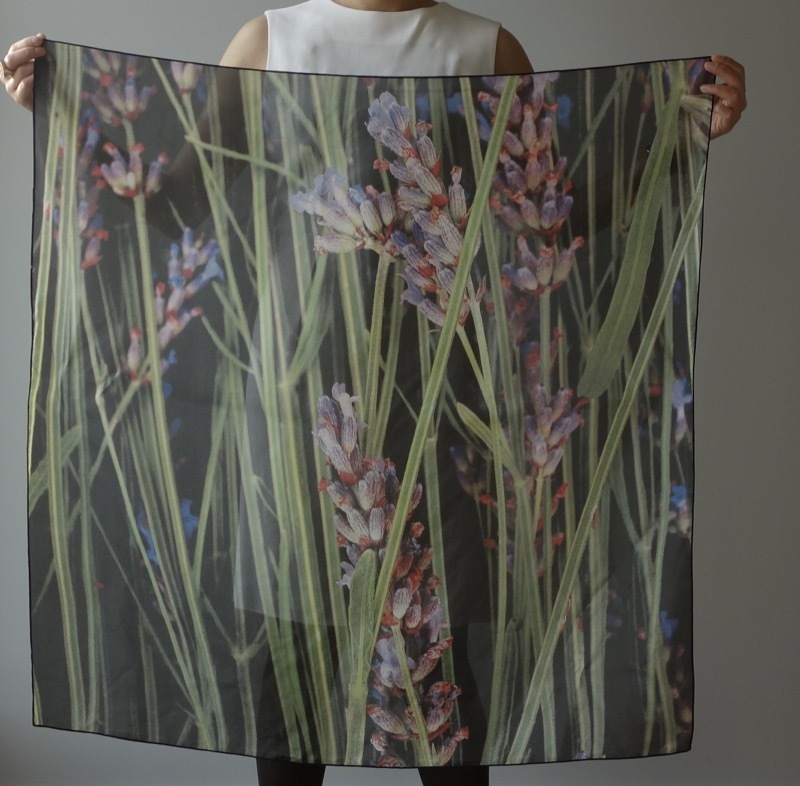 Every time I smell lavender, I am transported back to Provence France, and when I saw all of the lavender fields giving off the most intense, flowery aroma. 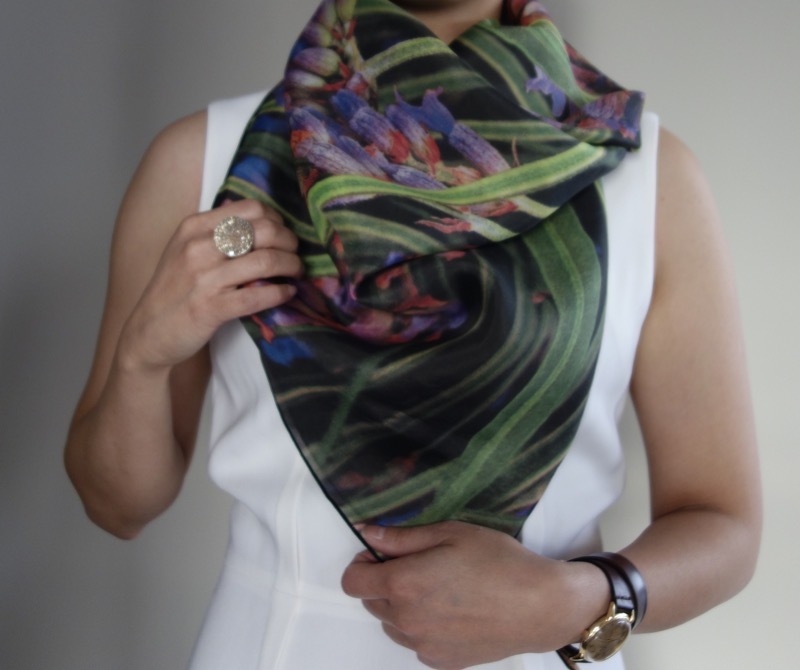 It has a lot of dark blacks and greys in the scarf which means it is quite stiff, and lends well to being moulded around your neck and tied tightly.